I just toured Wapato, an empty 155,000-square-foot facility on 18 acres owned by Multnomah County. 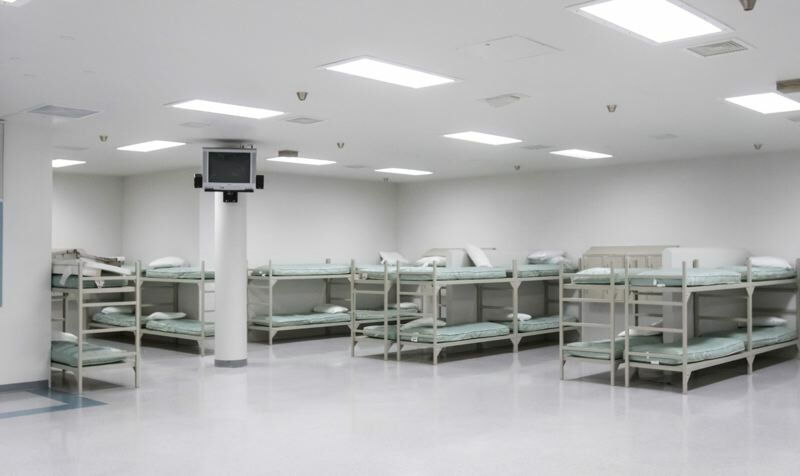 It can shelter at least 525 people in a safe, warm and dry place. Why do we accept people living in potentially life-threatening conditions on our streets when this well-maintained, new facility is being mothballed? Wapato's grounds also can be the site for hundreds of housing units. This is the time for boldness. It is the time for rapid, daring and pragmatic action that provides shelter and housing for 4,000-plus homeless Portlanders. In 2015, 88 houseless Portlanders died. Homelessness is dragging down our entire city, and we should take advantage of any reasonable options that will shelter and then house homeless Portlanders. A housing emergency should be treated like one. Wapato is situated near businesses where people can seek jobs and earn income. Wapato is as close to downtown Portland as much of East Portland. If transportation and the "remoteness" of the site is the issue, it is an issue that city leaders and TriMet can fix through improved public transportation. If the look of a minimum security jail is a deal killer for some, let me introduce you to many of Portland's fine architects and interior designers who have transformed "impossible" and foreboding locations into spaces that are a joy to live or work in. We should use Wapato, especially since we have a housing emergency. Wapato is a good start, but it should only be one part of a comprehensive emergency shelter and housing plan for our houseless. Besides Wapato, we need to keep thinking beyond the status quo, because the status quo obviously is not working. Modular units for homeless individuals are being rolled out in Vancouver, British Columbia. Container housing is used across the country. A well-coordinated, communitywide tiny house building program could house hundreds more. I saw a yurt this weekend that looked like it could be part of a housing solution. Vouchers to help pay rent and keep people housed should be considered. 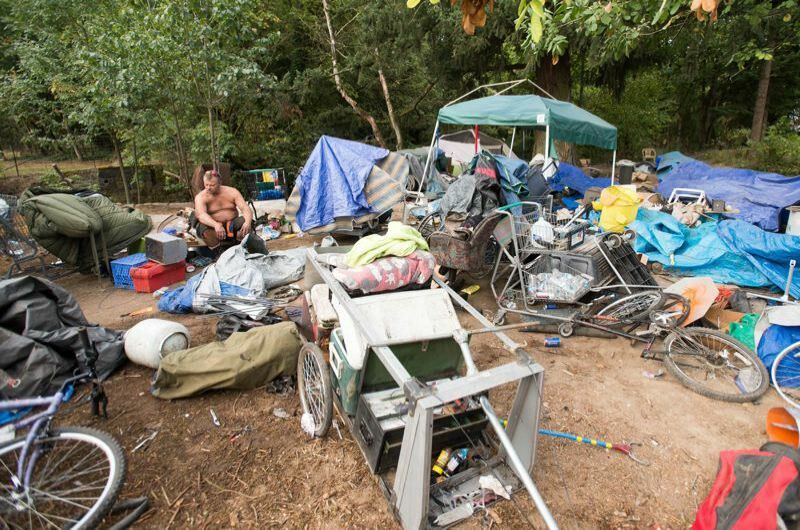 Perhaps Homer Williams' idea for using a golf course to house homeless Portlanders makes sense. Other cities are looking at other options for housing that we should research and consider for implementation. Let's tap the creative potential of Portland, create a broad-based implementable plan, and make it happen. A bottom-up approach to homelessness is worthwhile, but right now, we need courageous top-down action. The question we should be asking is: What do we need to do to house at least 4,000 people as rapidly as possible? We should not be content to build an inadequate number of housing units delivered in four to 10 years, leaving hundreds or thousands on our streets this winter and years beyond. It's time for Portland to do what we are fully capable of doing — boldly and effectively addressing homelessness. Stuart Emmons is a Portland architect who has spent his career on housing for homeless and affordable housing. He was a candidate for City Council in 2016 and is considering running again.